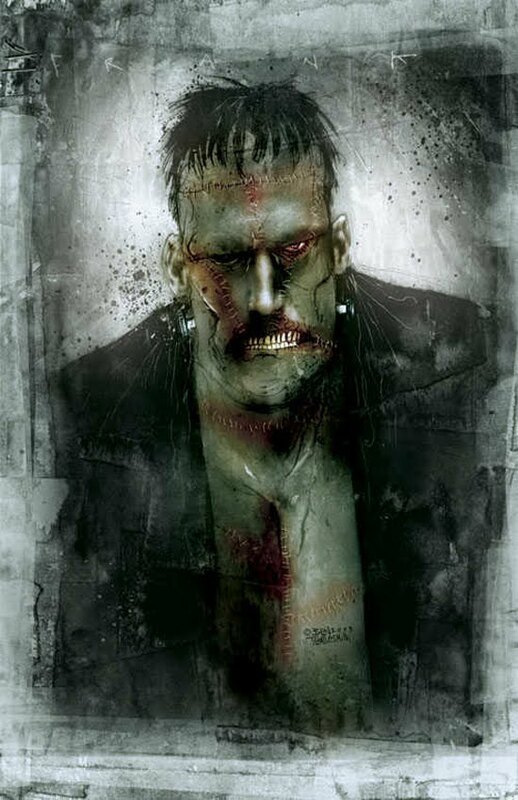 A nasty-looking, zippered, patched, stapled and stitched Monster created by Ben Templesmith. The artist is best known for 30 Days of Night, penned by Steve Niles and turned into a 2007 movie. Templesmith’s other titles include Wormwood and Fell, all exclusively for IDW Publishing.